Security should be an integral part of your cloud strategy. Designing and implementing security controls for your Public Cloud environment, requires a thorough understanding of the division of responsibilities in the security spectrum between the Cloud Service Provider (CSP) and you as a customer. The use of not one, but multiple CSPs, adds even more complexity to the mix. 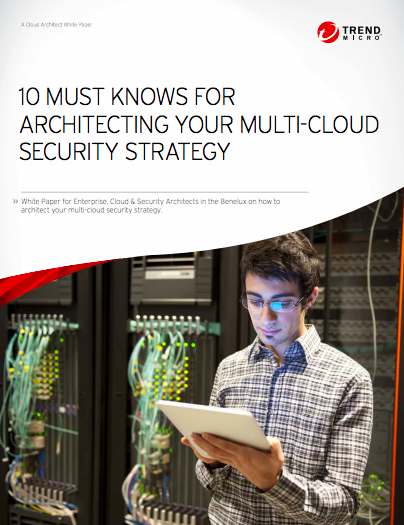 To provide guidance on this topic called ‘architecting multi-cloud security’, this whitepaper elaborates on 10 things you should know about multi-cloud security.